This decal is made using a very modern font often used for wedding decals. 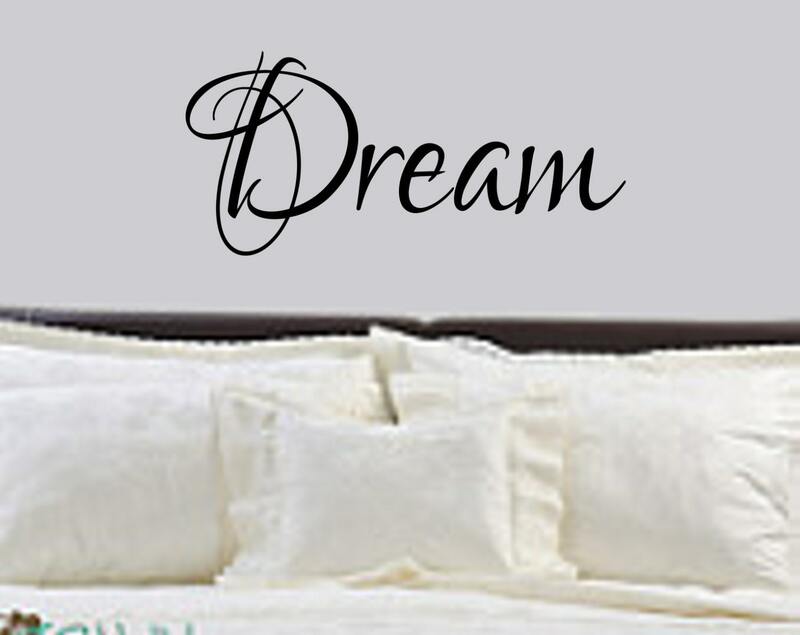 It is very elegant and has been very popular in our bedroom decal lines. The font has light brushstrokes that seem to dance in and out of the text. The decal is featured here in a black color.You may choose any color you like. 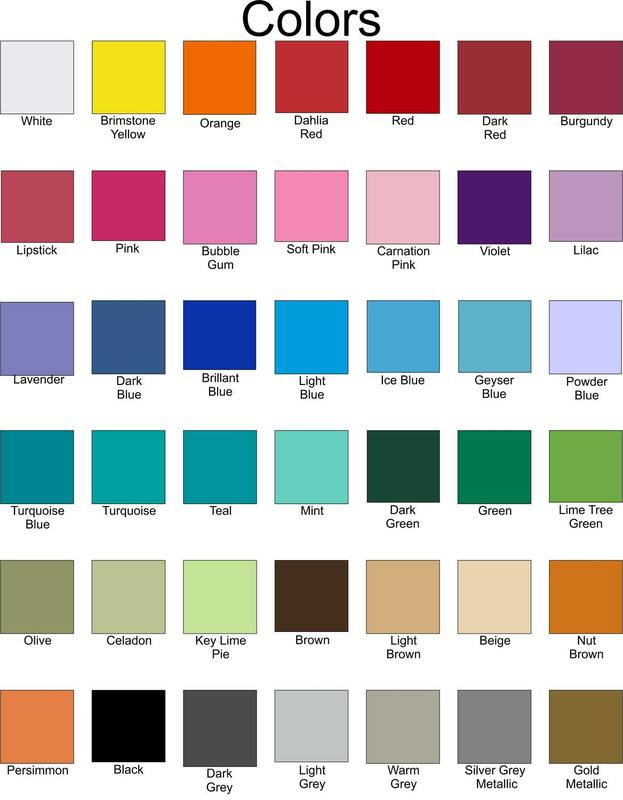 Please see our color chart in the second photo. There are multiple photos with each listing. Please look through them all for additional information. We make many bedroom decals, so be sure to check around the shop before leaving!